More than 20 companies have manufacturing sites in the county. 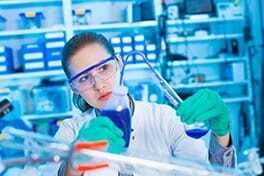 Galway consistently ranks in the top 4 counties for available Pharmaceutical and Medical Device jobs in Ireland. Click here to see current Pharmaceutical and Medical Device jobs in Galway. Is your career stuck? Retrain for a High-Paying Job in the Pharma and Medical Device Manufacturing Industry in Galway in 8 Months. Boston Scientific is the 11th biggest MedTech company in the world (based on 2017 revenue). The Galway manufacturing site was established in 1994 and is now the company’s biggest site in Ireland. It is also Boston Scientific’s largest manufacturing facility globally and produces over 3 million devices a year. Products include catheters, biliary stents and drug-eluding stents. In 2015, Boston Scientific was the 14th highest exporting company in Ireland, exporting products worth €4.1 billion. The Galway site is also the company’s European Innovation Centre. In 2017, a €17m investment was announced to launch a new “RoadRunner” endoscopy design facility. Creganna was established in Ireland in 1979 and entered the medical device industry in 1998. By 2003, medical devices were the sole focus on the company. Today, Creganna Medical specialises in design and manufacture of delivery and access devices, as an outsourcing solution for many of the world’s top medical device companies. In 2017, a $13m investment in the Galway site was announced by parent company TE Connectivity. Medtronic is the biggest MedTech company in the world (based on 2017 revenue). They research, develop and manufacture medical devices, with a focus on chronic conditions. Every 5 seconds a patient’s life is saved or improved by a Medtronic product. Medtronic has had a presence in Galway since 1999. The Global Manufacturing and Technology Development Centre is now a centre of excellence within the company – combining research, development and manufacturing. In 2015, Medtronic was the 3rd highest exporting company in Ireland, exporting products worth €16.7 billion. In 2016, the company won Medtech Company of the Year at the Irish Medtech Awards. The next year, Medtronic purchased the Galway-based Crospon Limited – a medical device company with a focus on gastrointestinal disorders. Most recently, in late 2018, the company was given permission to expand its Galway campus with a 2 storey extension. In this video you can hear more about why Medtronic chooses Ireland, as well as the operations in Galway. Merit Medical has had a presence in Ireland since 1993. 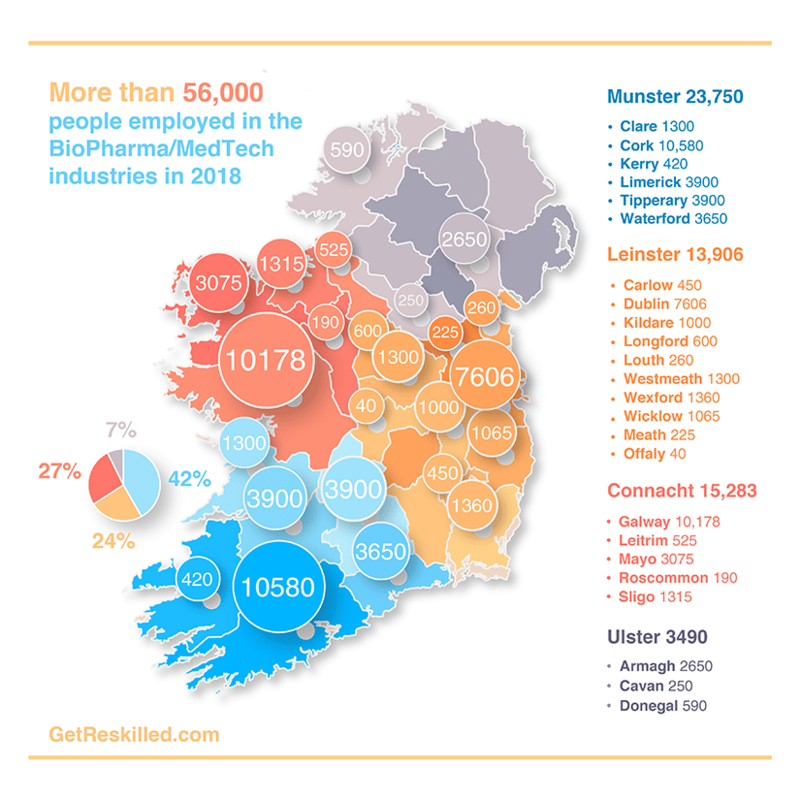 The company is headquarted in Galway and now has 2 facilities in the county (after a $25m investment in a new site in 2012), which carry out research and development activities as well as manufacturing. Merit Medical was awarded Medtech Company of the Year 2018, at the Irish Medtech Awards. Mylan is the largest generics pharmaceutical manufacturer in Ireland. In 2010, Mylan purchased the Bioniche Life Science vial and syringe ascetic filling facility. In 2012, the company announced annual investment of up to €76m for 5 years as it expanded both its Dublin and Galway facilities. The Galway site became Mylan Teoranta in early 2013. By the end of 2015 the company had expanded the manufacturing, packaging and quality control capabilities of the site. Mylan’s Galway site now produces two devices containing hyaluronic acid, in vial and syringe format. One is used to treat interstitial cystitis and one is used to treat muscular and skeletal inflammation and pain. These products are exported to countries around the world (but not USA). Zimmer Biomet is the 15th biggest MedTech company in the world (based on 2017 revenue). The company has had a presence in Ireland since 2007, with a manufacturing site in Co.Clare. In 2015, the company announced a €51m investment to build a second manufacturing site for orthopaedic implants, in Galway. The new site was predicated to create 250 jobs over the following 5 years. 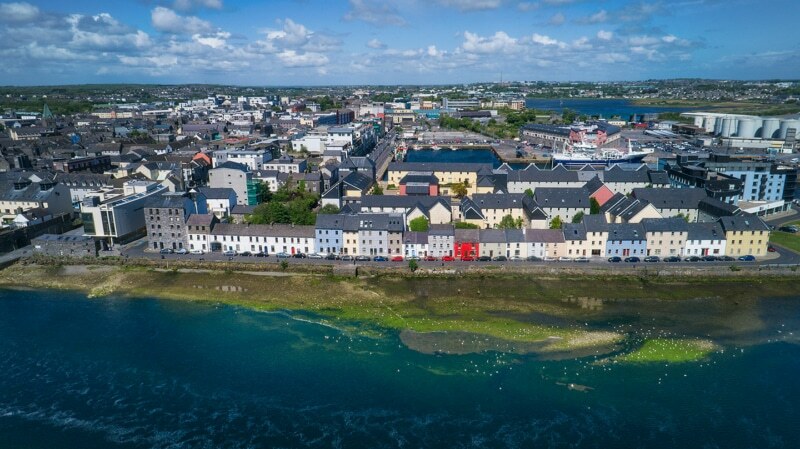 Find ALL of Galway’s Pharmaceutical and Med Device Factories on this Interactive Map. Chanelle Pharma is the largest Irish-owned generic pharmaceutical manufacturer, producing both human and veterinary medicines. The company’s Irish made products are exported to over 90 countries. Chantelle Pharma were awarded Pharma Project of the Year at the 2016 Irish Pharma Awards. They went on to win Pharma Company of the Year at the 2018 awards – the first indigenous Irish company to do so. In September 2018, Chanelle Pharma opened a new €10m manufacturing facility at their Galway site to produce Spot On, an anti-parasite treatment for cats and dogs. At the same time, they announced a further €86m investment which is expected to create 350 new jobs at the site over the next 5 years. Part of that investment is to build a facility that will produce liquid and paste products for the US market. Construction for that is set to begin in 2019. Is your career stuck? Is your industry in decline? Want a great job with a higher salary? 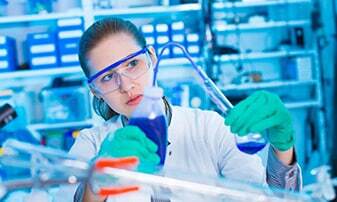 Our Online “Certificate in eBioPharmaChem” program may be the answer. Retrain and Get a Job in Galway’s BOOMING Pharmaceutical and Medical Device Industry.